So we all know I’m pregnant right? Well I am FULL! Lol! “Bursting with life” if you will. As a matter of fact, as I’m writing this post I’m being punched in the bladder and the back at the same time! I’m guessing this will be a tall one. Anywho, if you’ve been following us since our last pregnancy (which we -sorta- documented over at www.beautifulzion.weebly.com) you know that pregnancy and childbirth are two things that we hold at the highest regard. It’s sacred to us. It’s sacred in general but today’s “culture” kinda steps all over these processes with worry and interventions. To keep our sanity intact, we go about things a little (lot) differently. We handle everything, outside of medical emergencies, ourselves. We definitely don’t recommend that approach for everyone but we have years of experience as well as a network of awesome midwives and doulas to keep us on track. So back to the topic. 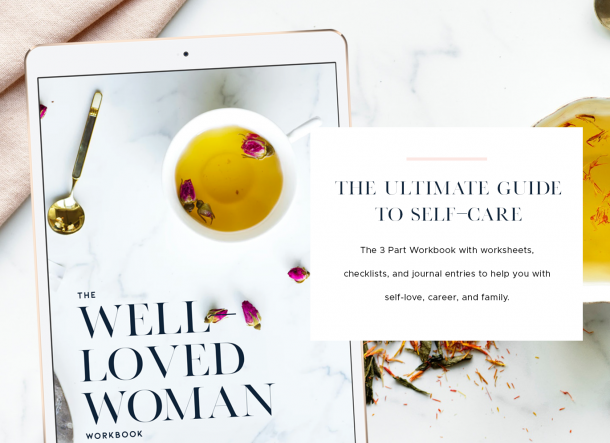 I woke up this morning with a weird pain in my lower abdomen which reminded me that I haven’t shared much about my healthcare regimen with my sistas on THIS blog yet. (Oh but I will. I have a whole video series planned before this baby gets here.) 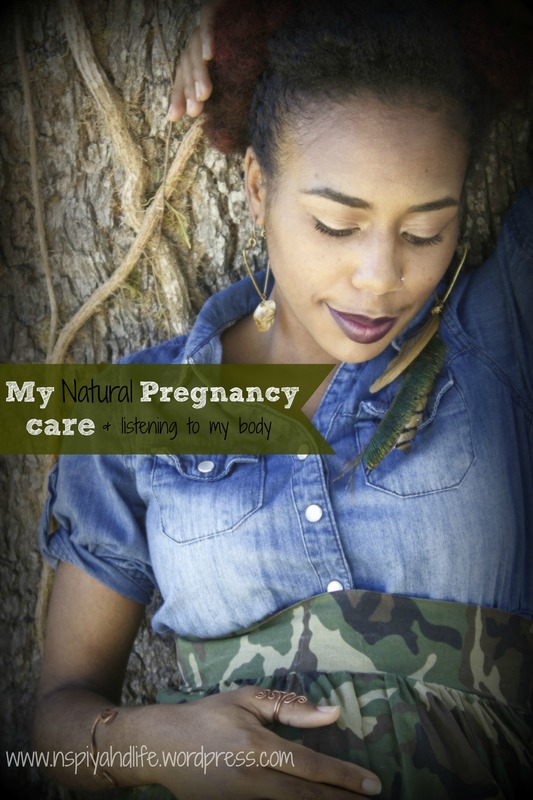 Handling my own care has made me sort of an expert at listening to my body. So of course I’m on full relax mode today. That “listening to your body” part may be the most important aspect of self healing. See, you can go see a doctor and TELL them what you’re feeling, but only you can FEEL what you’re feeling. Your body is always telling you exactly what it needs. Obedience to those ques is key to keeping your machine running smoothly. I’ve learned to obey my body’s demands whether I’m pregnant or not. That’s one of the ways we stay healthy. If I’m tired, I rest. If it hurts, I attend to it. Also having a healthy knowledge (and supply) of healing herbs, oils, foods, etc makes it easier. I’m currently sipping a mug of my MUST HAVE pregnancy brew. It’s a mixture of nettle leaves and red raspberry leaf with a few other herbs. Soothing my soul, I tell ya! Whether your doing things the traditional way or the modern way I really can’t stress the importance of being able to listen to your own body. Paying attention to those aches and pains and looking deeper into the causes. Minimizing stress on my mind and body wasn’t easy at first. You feel like “if I don’t stress about it, how will it get handled?” Or “if I don’t do it, who will?” But at some point I realized that it’s not the stress that solves the problem and I don’t HAVE to do EVERYTHING…. Some things don’t even need to get done. Learning to relax and let my body do what it’s built to do naturally – grow, heal, reproduce- has helped me get through these last two pregnancies comfortably (enough) and happily. I only wish I’d learned all this earlier! I know it terrifies a LOT of people @journeyformybaby . This will be my second homebirth and i wouldnt have it any other way. Every moms journey is different and you have to do what you feel is best. We’re wishing you all the best love! !